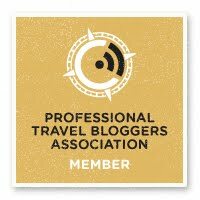 The more I travel, the more I look for alternative methods of travelling. There is definitely something to be said for staying somewhere different and taking your (travelling) home with you as you explore the world. Us Brits think so too, with more British people than ever going on 'staycations' in the UK. 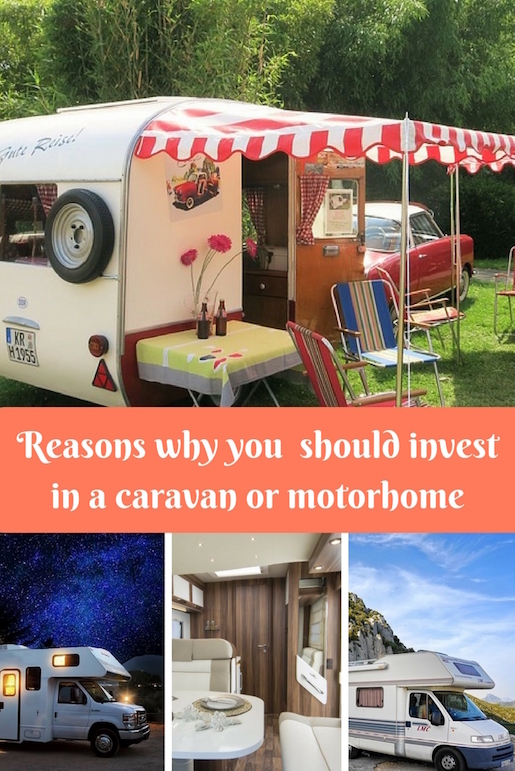 So without further ado, these are my reasons why you should invest in a caravan this Summer. When you buy a caravan you have portable accommodation available at any time, so you don't have to plan ahead and can just go on an impromptu trip when you fancy it. Perfect if you are not a planner. Also, many caravanners go away frequently as it's so easy to get away anytime, perfect for a weekend or mid-week break. 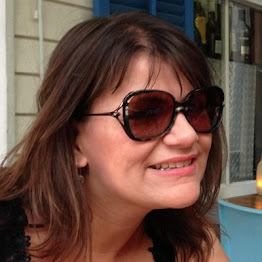 No having to book a hotel, plan where to eat (if you are happy to cook on board), or book flights. 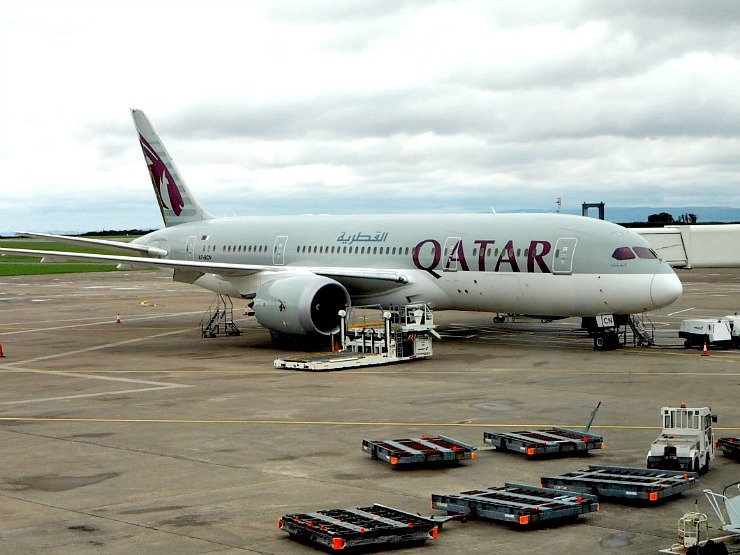 In fact, if you are afraid of flying, it's a brilliant way of travelling and you can still explore further afield if you are happy to get on a ferry. Buying a caravan is great if you or your kids don't like change. You can stock it up with all the comforts of home, including your kids favourite food and toys and then just drive off to see the world. You can take your pets. A caravan holiday is a holiday for all the family including your pets. Rather than put your dog in kennels you can take him with you, thus saving you money and also worry. You could even take your pet rats, gerbils or mice. 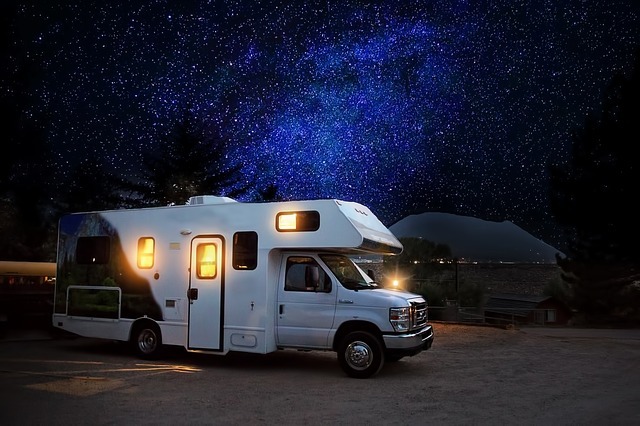 Gone are the days where you would have to trek to the shower block in a caravan site as modern touring caravans are so well equipped these days, with toilets and washbasins as standard and many with solar panel TVs, a kitchen with oven and fridge, and sleek well-designed showers. They are very comfortable and can even be quite luxurious. With a used caravan costing not much more than a second-hand car, it can be a surprisingly cost-effective way of travelling. This is one of the main reasons a caravanning holiday appeals to families and groups of friends as it saves money when the alternative is booking a number of hotel rooms. Of course, you do have to factor in site fees and petrol but when you compare it to hotel accommodation there is no competition on price after the initial outlay. It's a great way to have a holiday and stay in touch with nature. Caravan sites are often in the countryside or near the seaside so it's a great way of having a holiday and keeping in touch with nature. Many are even on farms which is especially great if you have kids, or national parks and National Trust properties. So these are my reasons why you should invest in a caravan this Summer. 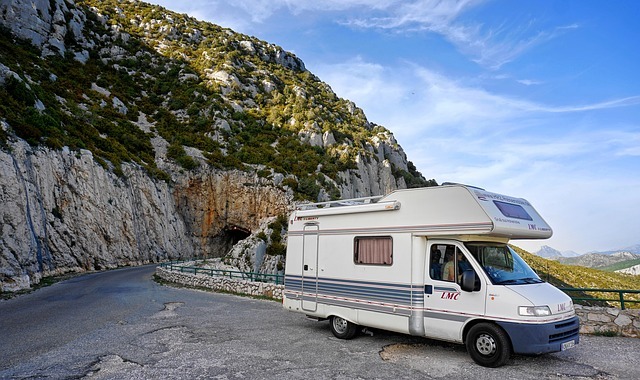 Have you ever taken a caravan or motorhome holiday? My family go camping at least once a year and my parents invested in a camper van a couple of years ago and it's just been fab! Have you managed to go with them? My Grandparents pretty much live in their caravan - they drive it to Spain every winter and it gives them so much freedom to travel around and experience new adventures. My husband and I have been considering hiring one for journeying around the Italian lakes. That sounds a lovely way to live! I've only ever stayed in a static caravan, I love the sound of a touring one. Caravans have come a long way these days. I can’t believe how well equipped they are with so many facilities. I know! It's brilliant that modern ones have shower and toilet facilities as well as cooking facilities. This is something I would like to invest in. However hubby is so not an explorer. I have told the family I'm buying a motorhome if I win the lottery. They fascinate me. My family are all very scared as they've seen me trying to back the SKODA! The only thing I wouldn't be too sure of with a caravan is having to go to similar places all of the time, or ones that are in driving distance. Though with children that could be a good thing! We love road trips, and with easy ferry access to Europe then you can travel a fair distance in a caravan these days from the UK. 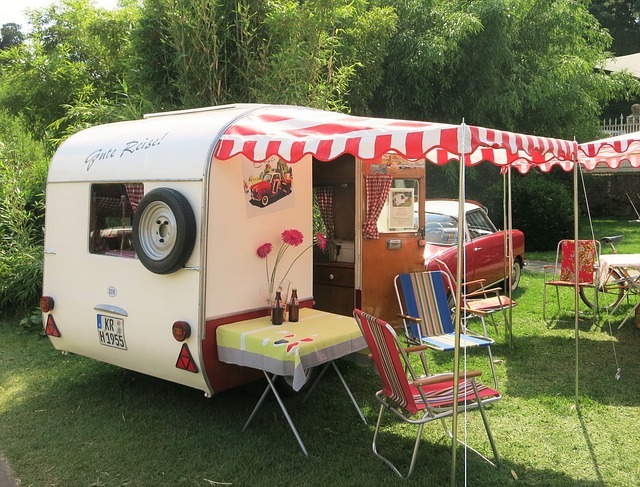 I love the idea of a caravan holiday, and I think they are perfect for family trips. My sister-in-law has one, and has offered it for us to borrow, should we want to. Certainly a realistic idea. I think they are great for family trips, I agree. Let me know if you take up the offer on borrowing one.